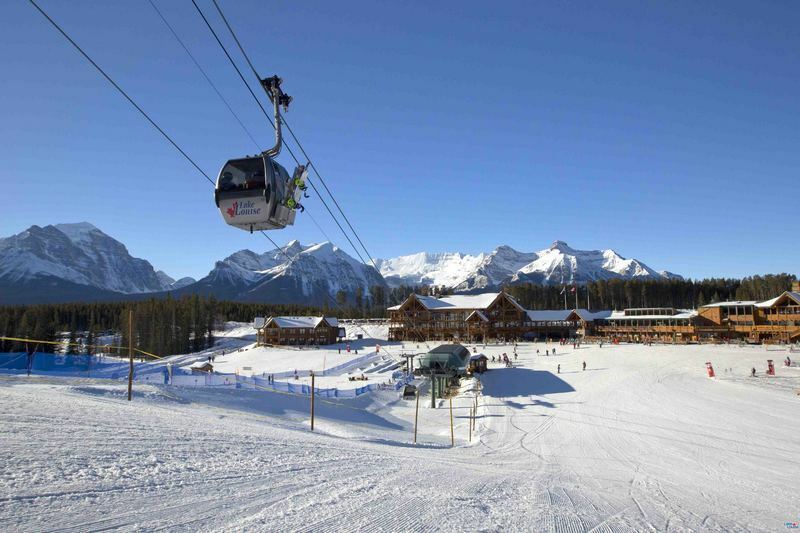 As the home of the Canadian Rockies, famed for its deep powder and flawless snow record, Alberta is the perfect choice for expert skiers and families. 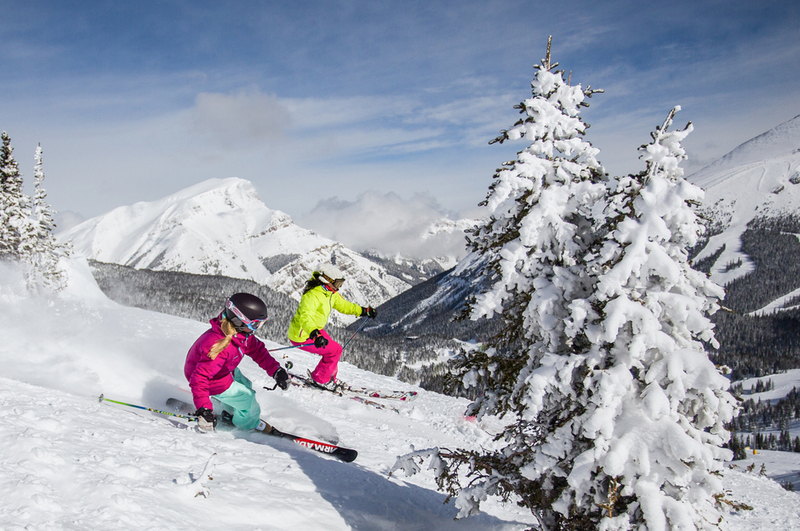 With over 9,000 acres of breathtaking scenery across three stunning resorts, Banff, Lake Louise and Jasper, it comes as no surprise that the iconic North American skiing is exceptionally popular year on year. There is no better time than the present to book your next ski holiday. With savings of up to 40% on accommodation, and kids skiing free in Alberta, venturing to Canada has never seemed so appealing. To ski Alberta, all you need to do is book by 15 November, our ski experts are awaiting your call on 020 7471 7700 or enquire online. Set in a jaw dropping National Park, Banff offers short airport transfers alongside exceptionally affordable accommodation. 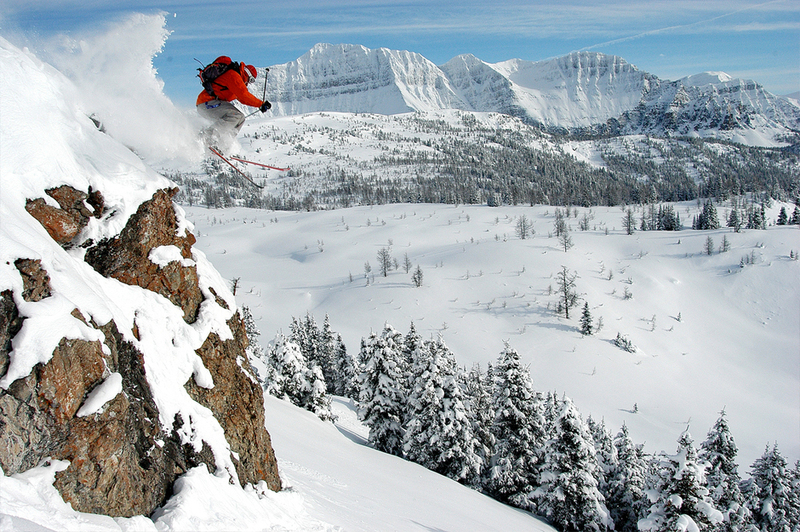 This coupled with excellent skiing makes this resort extremely attractive to UK visitors. Spectacular scenery, beautiful terrain and pristine wilderness; it can only be Lake Louise. The vast range of pistes make this the perfect spot for families and groups of all abilities to ski together. 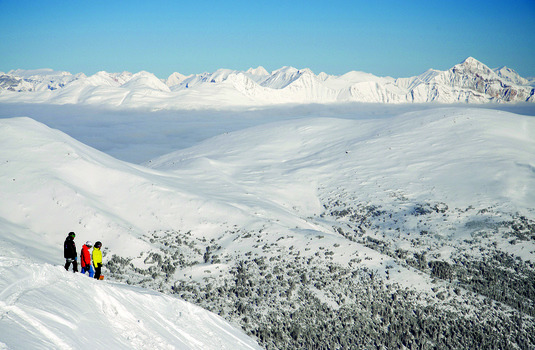 With dense forests and frozen lakes, Jasper offers divine skiing set in breathtaking scenery. 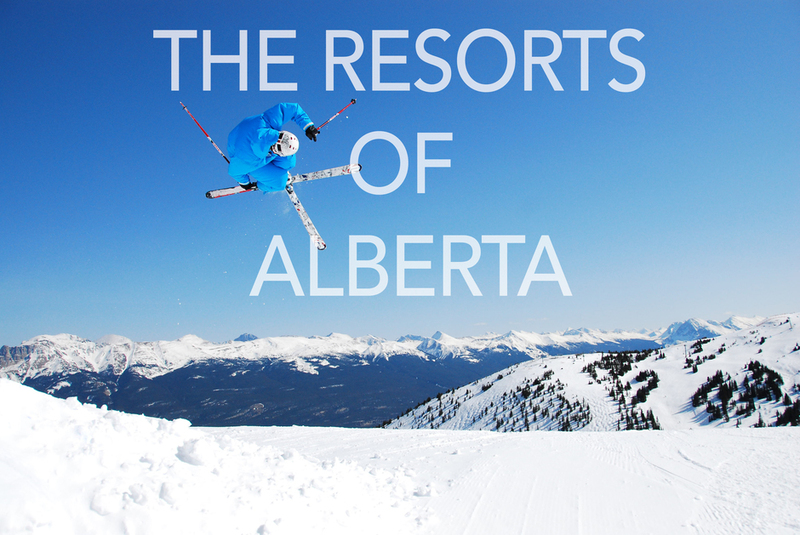 The authentic, charming resort is just a 20-minute drive from the Marmot Basin; a superbly varied ski area with excellent connections to four areas. We've said it before but we can't say it enough, the best price for your next ski holiday will be when booked early. To take advantage of these fantastic offers, book before 15 November. 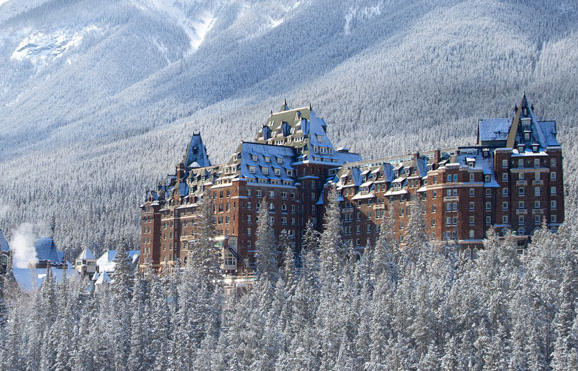 Save up to 40% on accommodation in Banff Lake Louise, including the stunning Fairmont Banff Springs and Fairmont Chateau Lake Louise. Children ski, stay and rent for free in Banff. Speak to one of our dedicated ski experts today to arrange your trip across the pond.